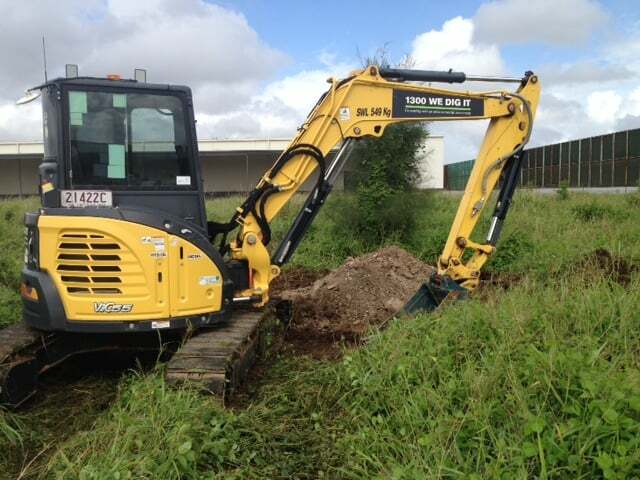 The largest of our fleet, our 35 tonne excavator packs a punch. 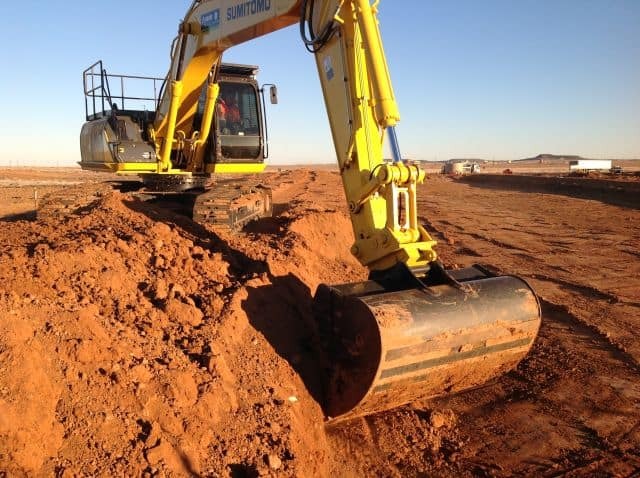 Potential services include: site cuts, dam digs, land farming, bulk excavation, rock breaking, demolition, lifting, grading, test pitting, backfilling, batter work, soil screening for site remediation and pipeline decommissioning. This machine is guaranteed to deliver performance and power. 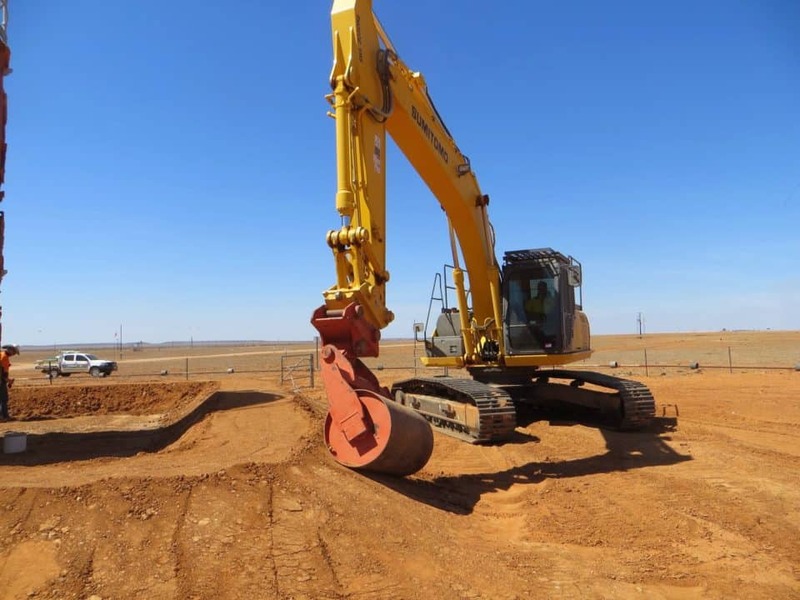 The capabilities of this machine are unlimited and include site cuts, dam digs, land farming, bulk excavation, demolition, batter work, tank removal, soil screening for site remediation and pipeline decommissioning. A great all-rounder, this machine is capable of performing services such as: site cuts, dam digs, bulk excavation, rock breaking, compaction, demolition, lifting, grading, test pitting, backfilling, and batter work. It is fitted with a hydraulic grapple capable of holding / lifting pipework with ease. 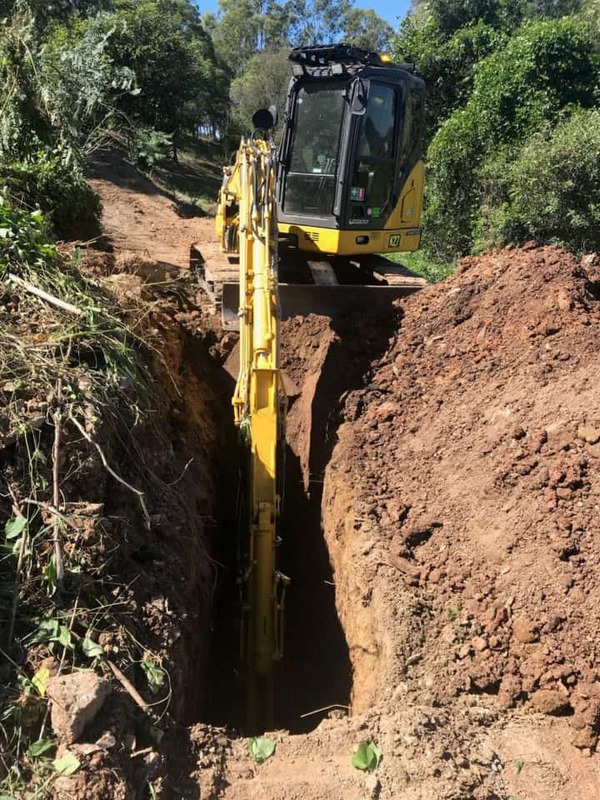 Very versatile, this machine is capable of performing services such as dam digs, batter work, detailed excavation, site cuts, grading, compaction, lifting and land clearing. Additionally, it is fitted with a mulcher that makes light work of clearing land of trees and bushes. This 8 tonne excavator is our preferred machine for test pitting due to its maneuverability, power and advanced safety features. 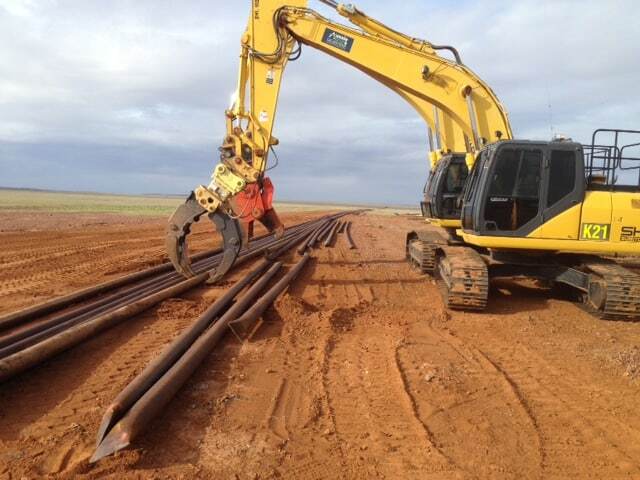 It is used for site preparation, detailed excavation, trenching, footings, and test pits and pool digs. This machine is zero swing, making it capable to manoeuvre easily on any work site. 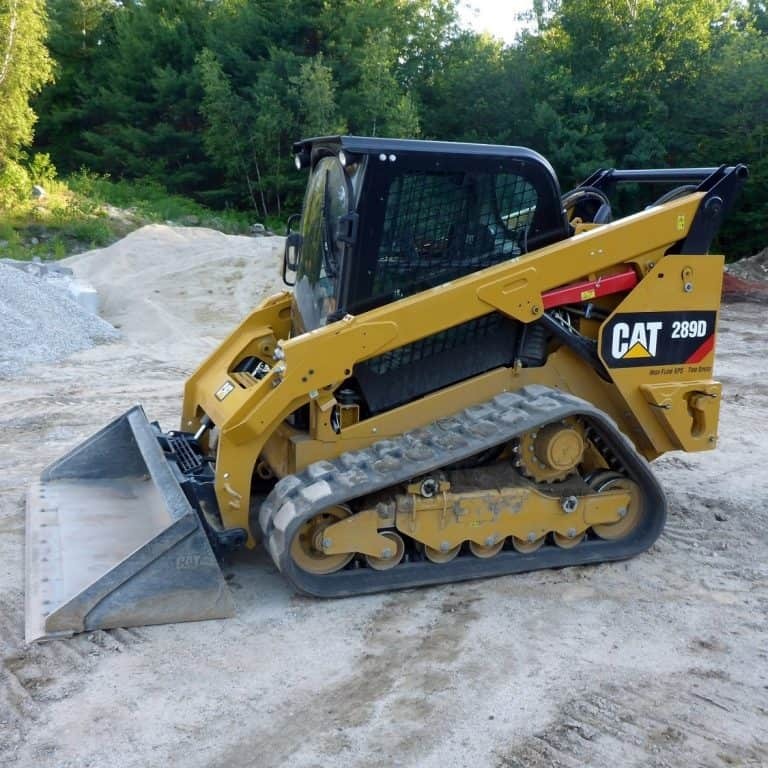 The smallest of our fleet, this excavator is suitable for detailed excavation, trenching, footings, and test pits as well as for jobs with limited site access such as backyard digs. With a height limiter attached, this excavator ensures safety for all workers when operating on restricted and dangerous sites. 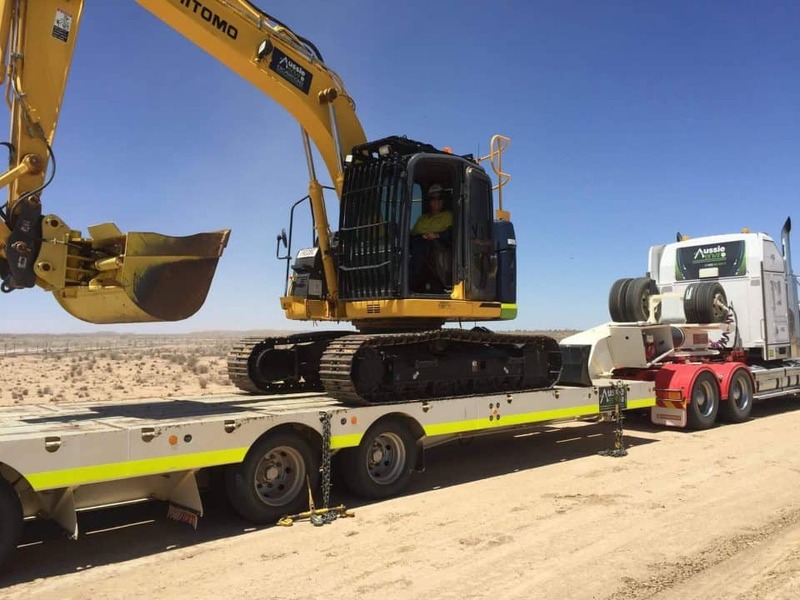 Our Qld Rail compliant 6 tonne excavator with height limiter is perfect for operating on restricted sites, such as rail corridors, under power lines, indoors, under bridges or close to infrastructure. A rotating drilling device fitted to our excavators, this attachment is used for many purposes, such as drilling holes for light posts / piers, fences posts and retainer walls. They come in a variety of different sizes ranging from 250mm diameter to 900mm diameter. This attachment is a large jackhammer, available with all our excavators and is particularly effective in breaking concrete pads, driveways, car parks, rocks and loosening hard ground. 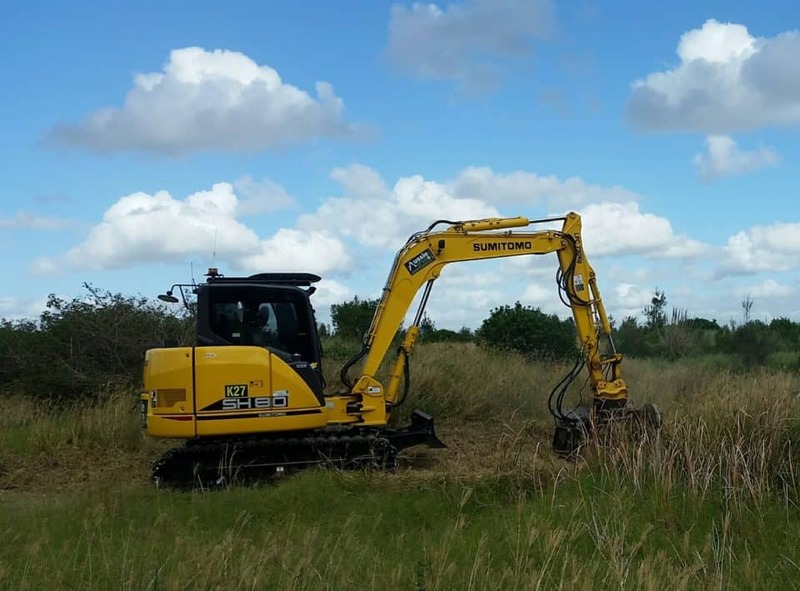 This large grabber, which is compatible with all our excavators, is capable of removing and placing large rocks, pulling out tree stumps, lifting pipework and assisting in demolishing houses. Available in a variety of types and sizes, this ‘large wheel’ is primarily used in compacting soil in test pits, batters and trenches. 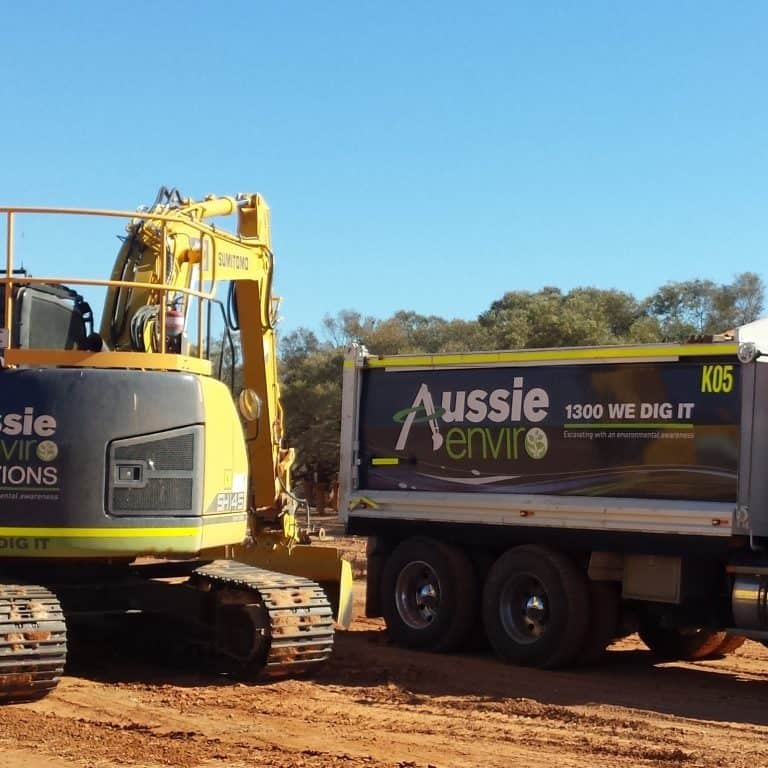 All our excavators are fitted with a variety of general purpose buckets that range from 200mm wide to 2000mm wide. All the buckets can be fitted with: tiger teeth for digging in hard ground; blade over the teeth to prevent damage to existing underground services; and tilt hitches to assist in detailed / limited access excavation. 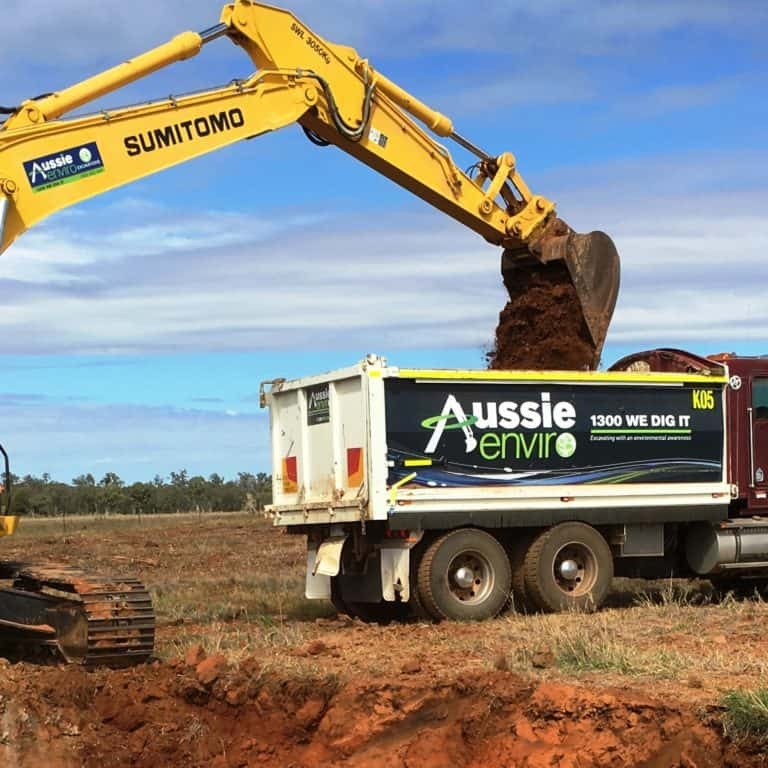 Perfect for breaking up soils, aerating soils, and backfilling around pipelines our screening bucket comes on our 25 tonne excavator.